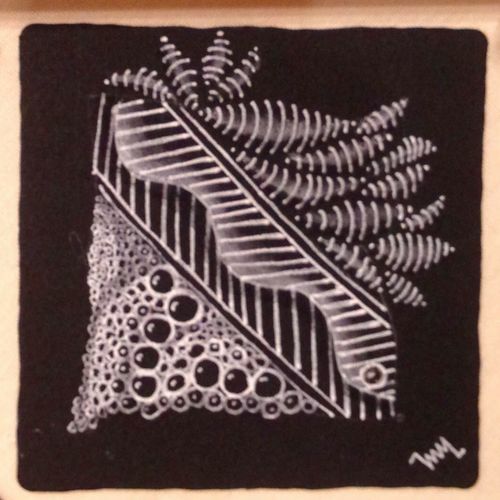 Create dramatic Zentangle art using beautiful charcoal black paper from Arches. The tile is 100% cotton and a perfect weight and texture for tangling. 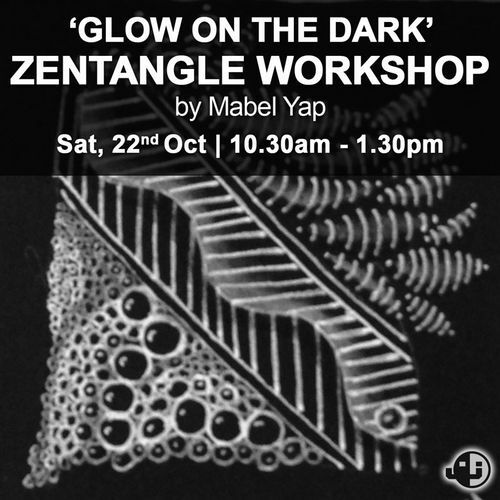 You will also learn to create 3-D, shimmering and glowing art pieces using a special “Glow on the Dark” technique. 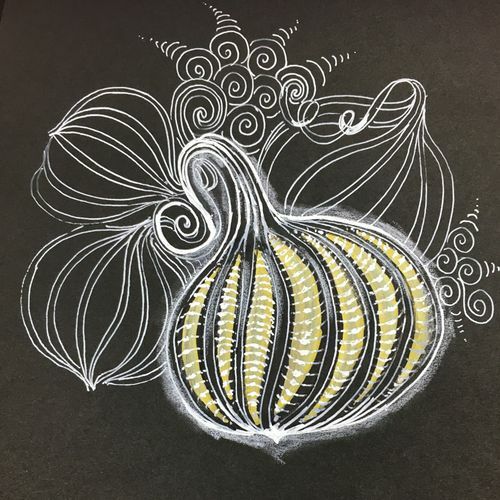 To complete your Black Tile experience, we will use white gell pens, black pigment pens, Zenstone (beautiful soapstone for soft white shades), white charcoal pencil, tortillon and markers to produce the unique white tangles with multiple shades of white. 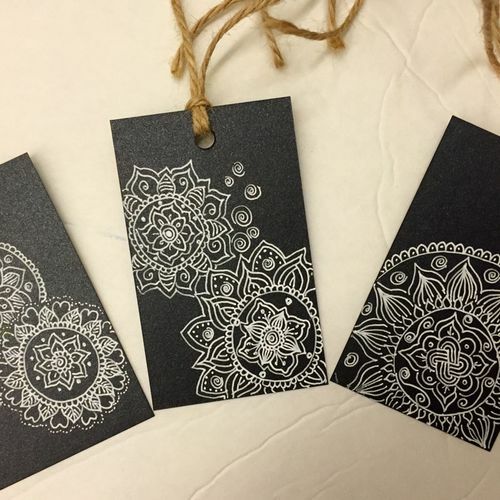 Mabel Yap is a certified Zentangle teacher, taught personally by the founders of Zentangle, Rick Roberts and Maria Thomas in Rhode Island. 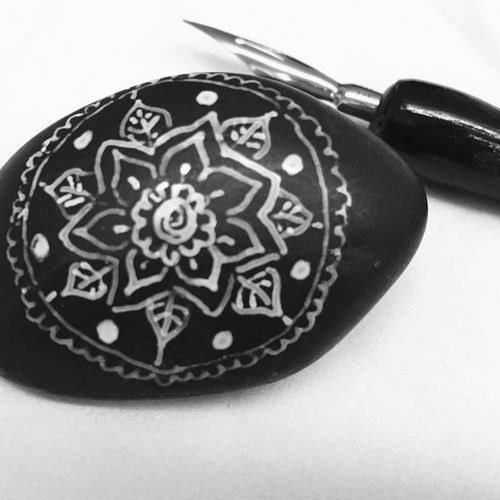 Mabel has teamed up with Overjoyed to present this series of Zentangle classes where participants can learn about this creative, enjoyable and beneficial artform, and contribute to a worthwhile cause at the same time. Profits from the courses will be donated to the Dayspring Residential Treatment Centre (http://www.dayspring.org.sg) for women and at risk youths. DaySpring's vision is to see every girl and woman, especially those at risk, live a life of purpose and hope; making peace with her past, finding purpose in the present and renewed hope for the future.